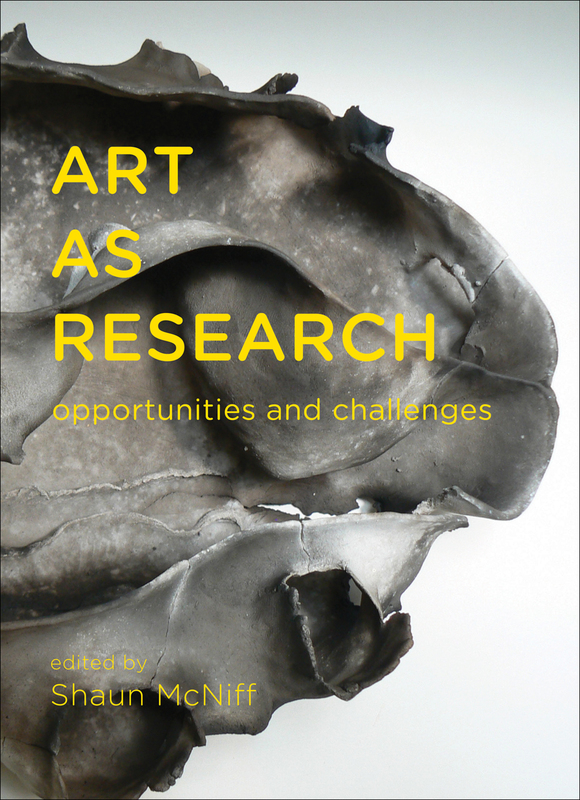 The new practice of art-based research uses art making as a primary mode of enquiry rather than continuing to borrow research methodologies from other disciplines to study artistic processes. Drawing on contributions from arts therapies, education, history, organizational studies, and philosophy, the essays critically examine unique challenges that include the personal and sometimes intimate nature of artistic enquiry and the complexities of the partnership with social science which has dominated applied arts research; how artistic discoveries are apt to emerge spontaneously, even contrary to plans and what we think we know; how truth can be examined through both fact and fiction as well as the interplay of objective and subjective experience; and ways of generating artistic evidence and communicating outcomes. Offering examples from all of the arts this volume will be welcomed by researchers and students in many fields. Art-based enquiry: It is what we do! On the seam: Fiction as truth – what can art do?